Hanging lamps may become the most eye-catching item of a room, especially if made of materials and colors that make people to stare at them. You can create a new environment into your interior without change completely home decor and, therefore, without spending too much. 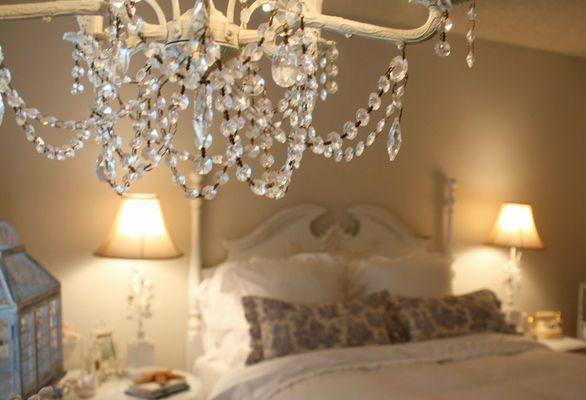 If you love romantic, rustic yet sophisticated styles, shabby chic lighting might be exactly what you need to start! Typical shabby chic rustic ceiling lights should show the main features of the style to which it refers. 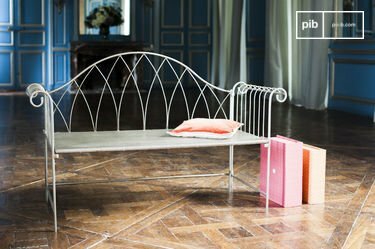 The shabby chic style, known for his "stylishly unkempt" look, has the typical country style elements: the furniture is often covered with several layers of light, aged and scratched coating, in order to get the classic antique and vintage look. The color range provides light shades and pastels, with rare strong contrast, as is the case for other home decor styles. 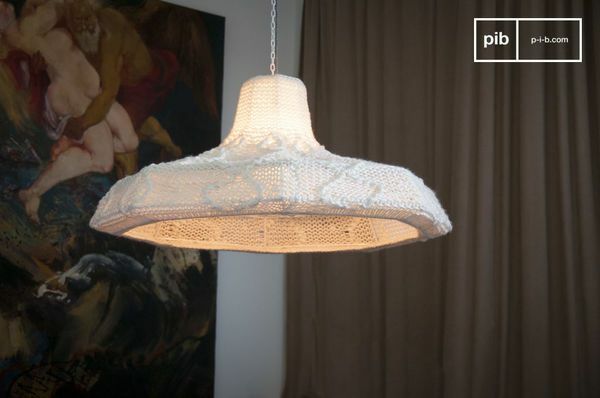 The lines of a shabby chic hanging lamp are often curved and sinuous; this states a clear reference to the simplicity and also the connection with nature: through natural materials, like wood and fabric, you can discover a world of lamps and simple lampshades, ideal if you want to decorate your interior in cottage style. It's easy to find also recycled materials. 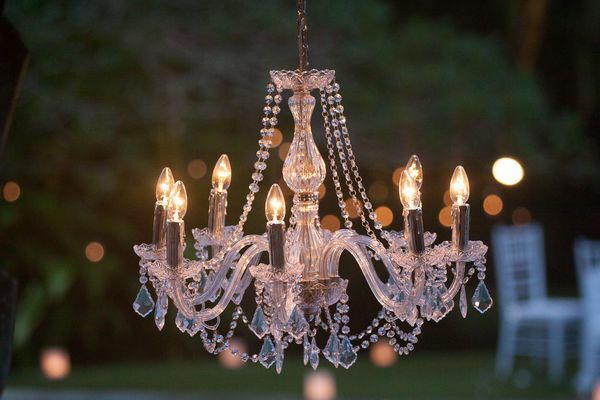 However, speaking of shabby chic lighting, one can't forget to mention also the most sumptuous models, such as those made of glass and crystal drops, that perfectly match and enrich the barest and simple home decor. 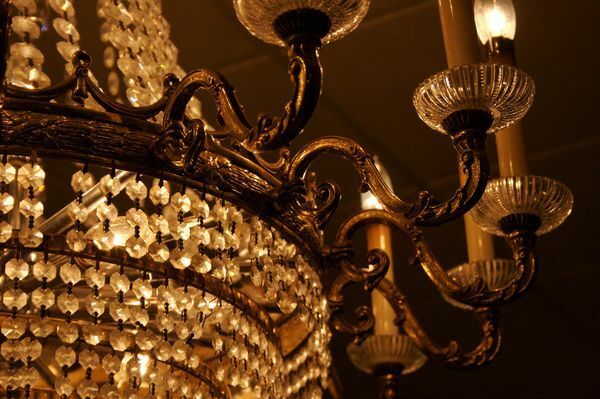 Speaking of antique chandeliers, some of the most famous examples date back to the Middle Ages and due to the lack of electricity, candles were used to enlight every room. 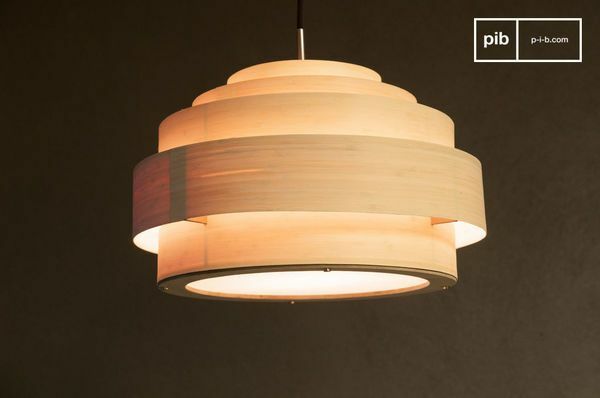 Traditionally they had a circular shape in order to get the best diffusion of the light throughout the room. Well known are also the chandeliers coming from the French Courts: they used to be made of very precious materials and arranged in rows to get light and show richness and wellness of the era as well. Modern hanging lamps and chandeliers have a totally different concept: they are often used as the main decoration of an interior, which stays simple and sober in the furniture styling. Materials have also changed a lot: vintage fabrics and bare wood are the ideal ingredients to use in order to create a perfectly shabby chic environment: cozy and romantic. There are different types of shabby chic lamps today, which combine the most precious elements to simple ones: the outcome is elegance with a rustic touch. If you choose furniture with just a few details and decorations, then you may opt for a big hanging lamp or even a chandelier to be placed in the center of the ceiling of your room. Lamps with glass details are useful especially for very spacious interiors, since they may need a lot of light. Glass allows the best reflection of the light and you will create also a unique look that will enrich the whole interior. It will be a pleasure for your eyes! A totally different kind of lighting is advisable if you have decided to focus on furnishing details. In order to avoid a too-much-effect, you may choose simpler lamps in both styles and materials. You can think about rustic wall lights and little chandeliers with smaller shapes and romantic mood. 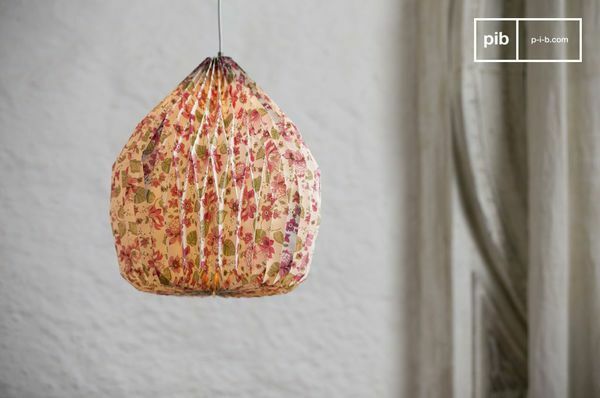 PIB suggests you also fabric lampshades with floral decorations and pastel colors. Follow your style! The only rule is finding the right balance between furniture style and lighting details. In any case, shabby chic lights will add a spring touch to every interior! 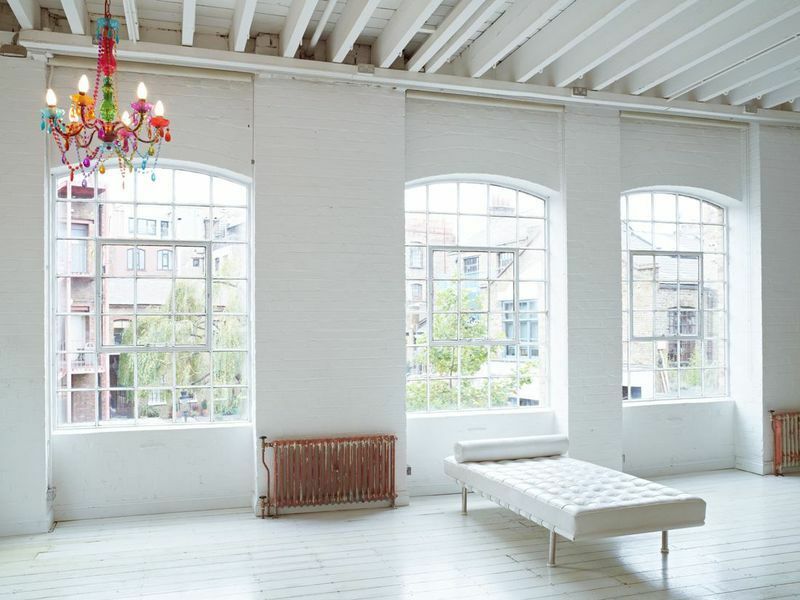 If you have very spacious rooms, getting the necessary lighting could be harder. 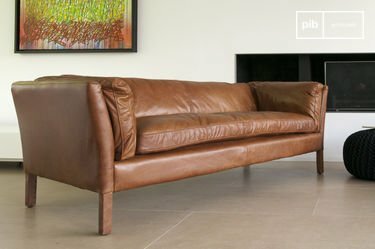 It's important not to forget any corner of each interior, to prevent darker spots. 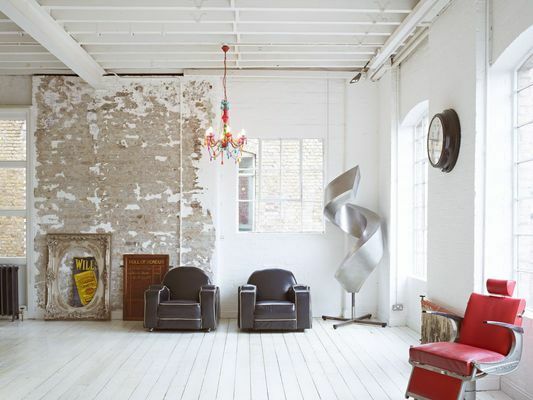 To this effect, a shabby chic floor lamp is the perfect match. Shabby chic lighting could be the ideal choice especially if you are a lover of cottage style and if you want to create a beautiful contrast between furniture and lighting styles. You have a wide range of styles and models, from the richest to the sober ones. 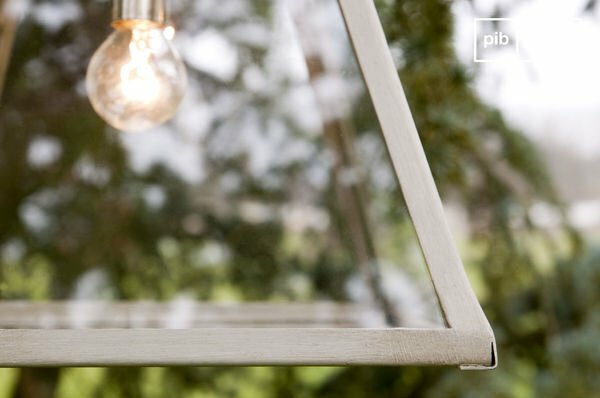 Choose a shabby chic style light and you will also have the possibility to adapt it in any interior, as well as for outdoors, especially in warmer seasons. Shabby chic lighting can be ideal for any context and room in your house: if you want to add a touch of rustic style, this is what you need. 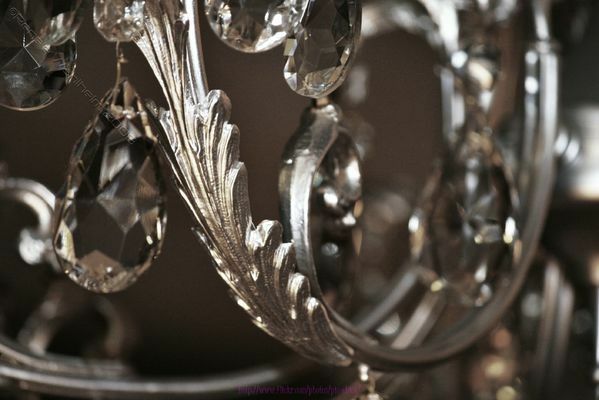 A chandelier would also give a more precious look to your interior. 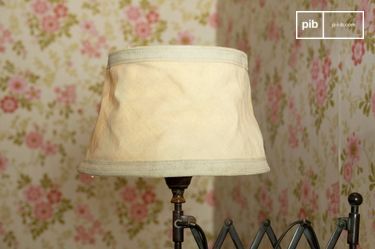 On a solid wood shabby chic desk, table lamps are ususally the best way to bring a country style look. Moreover, you can create a different atmosphere if you use an incandescent light bulb, lampshades and other decorative lights: glass is what you are looking for if you need more light or if you want just one main source of light for your room. 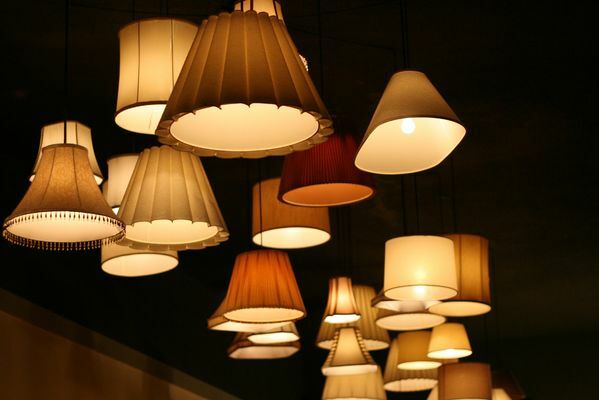 Cozier interiors may be created by using warmer lights and fabric lampshades, that may change color and brightness of the light. You can also opt for a switching light system that allows you to make several degrees of brightness depending on the atmosphere you want to create. 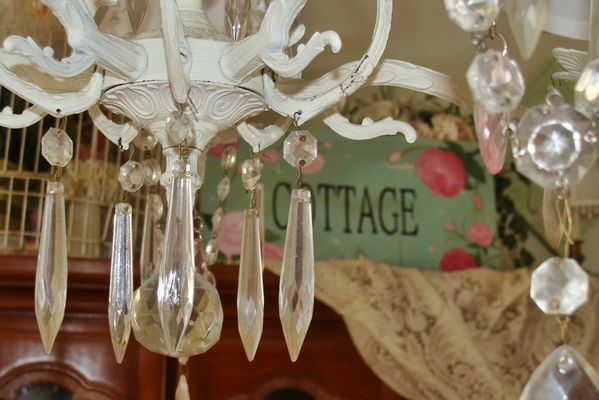 In this article we have focused on the "most precious side" of shabby chic lighting. This may be too much for those who prefer simpler styles, with sober accessories and details. Choosing simplicity does not mean giving up practicality and functionality. You can opt for simpler lamps and chandeliers with same practical features of richer ones. A simple lampshade made of transparent glass would still donate 100% brightness to your home, as well as a light fabric lampshade will create the right atmosphere for a more romantic setting. 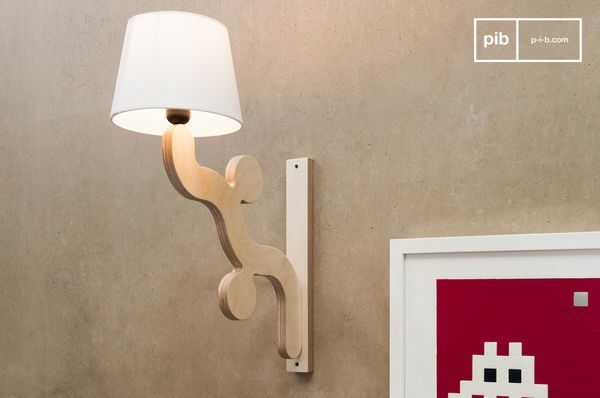 In order to give light to every spot of the house, you can also add some wall lamps. 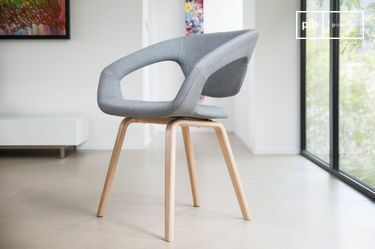 In conclusion, if you choose common materials and easy to find, you will also get the typical and traditional country style look, which always highlighs the connection between life style and nature.